Base Rent negotiable SF. 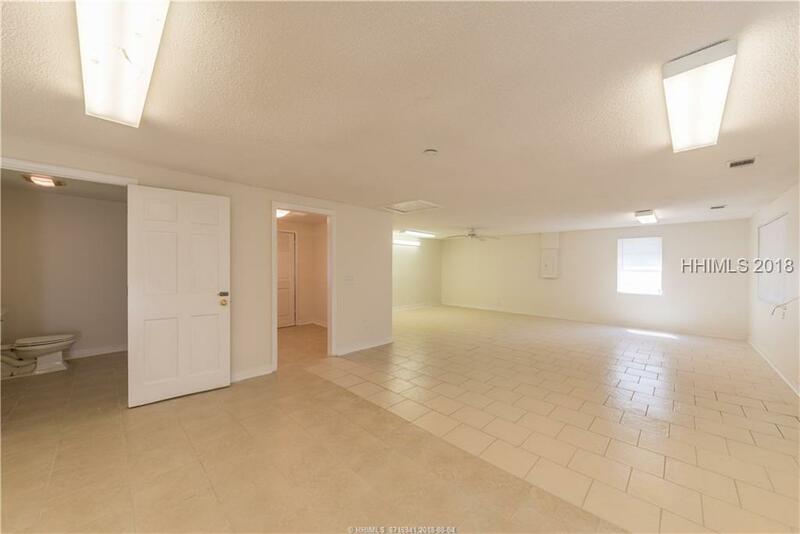 NNN Percentage Lease. 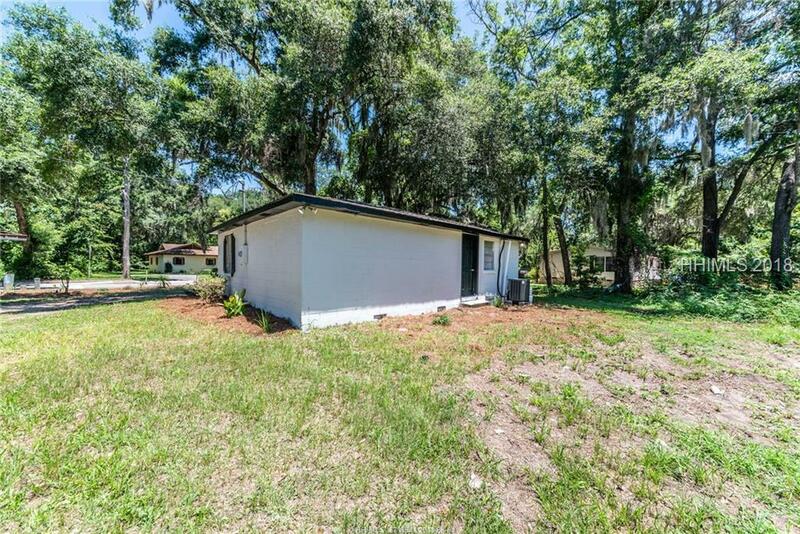 Retail, Restaurant, Office, Medical space for lease Old Town Bluffton. 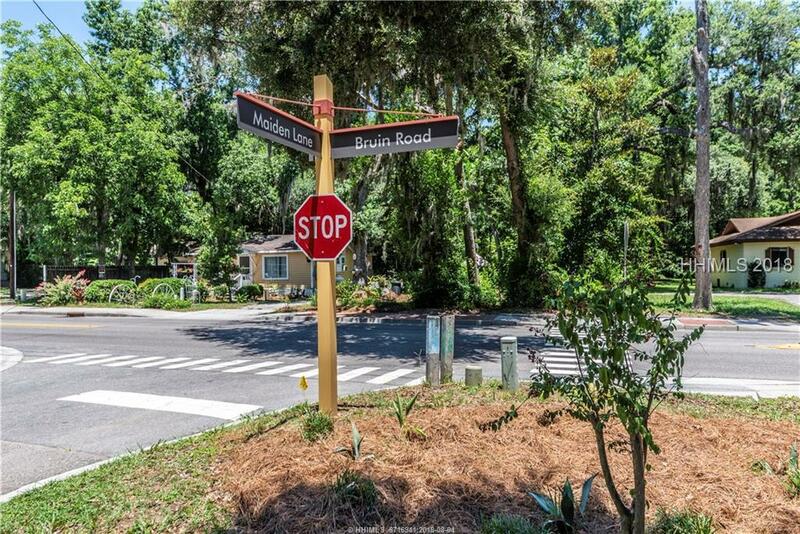 Bruin Rd Frontage, High traffic count, Prime Pedestrian Friendly Location in Old Town Bluffton. Walk to The Promenade, Retail Shops, Restaurants. 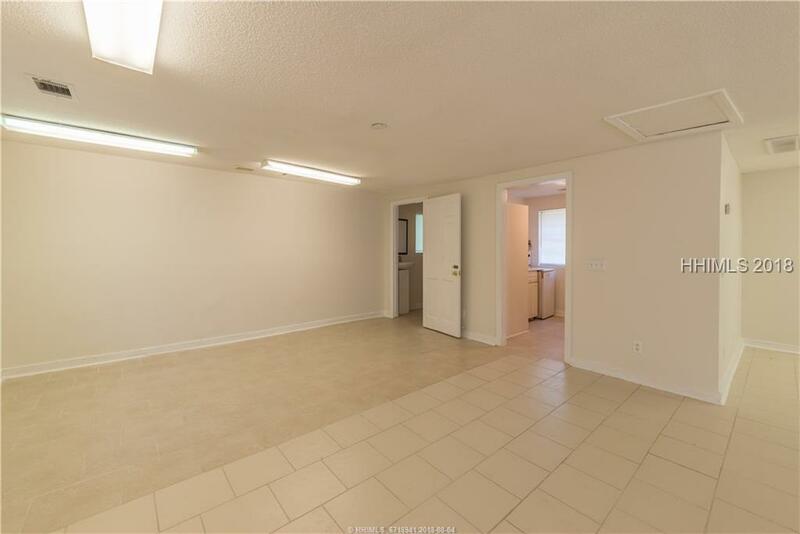 Approximately 1100 sq ft. Base Rent Negotiable.